Recorded live at Holger's lab in Cologne May 17th, 1996; Sub-titled "An Electronic Night Ceremony"
Holger Czukay is certainly the most complex, intuitive and cerebral personality of the krautrock legend CAN. In this recent effort he explores the hypnogonic-magnetic-psych acoustic potentialities of sounds obtained by electronic programs and synthesised technologies. The approach is rather similar to things ever developed in the fascinating Canaxis or even in Moving picture (track: floatspace) and in Good Morning Story (track: Mirage). Nevertheless the musical object is less brilliant, the ideas less inspired and less consistent. The atmospheres are monotonous, admitting small micro changes and large synthesised waves covered by hypno discreet minimal pulses in the distance and various cloudy-noisy effects. It is mechanical, asceptical, amorphous and sometimes heartless despite efficiently immersive-meditative electro movements. Icy, homogeneous and endless abstract soundscapes for a visceral intimate voyage into the unkwon. Having been listening for a while to a bunch of new music (at least for me), some of it included here in PA (Cozmic Corridors, Far East Family Band, Urna, etc.) and some of it not . 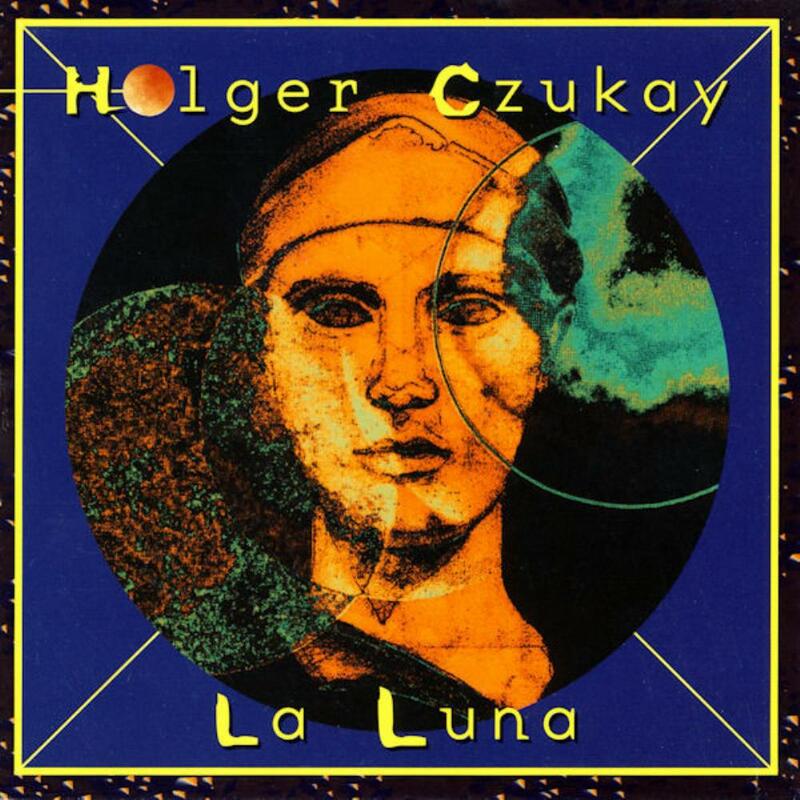 Gladly and obviously this 2000, release by Holger Czukay, ¨La Luna¨ is. Gladly for me, because its ratings go from 2 to tops 3 PA stars. But to each its own! A single 47 minute odyssey, of a drone-like prog/electronic cosmic music, balanced with a sophisticated primitiveness in its ritualistic drumming rhythms . The fact that he leaves outside his knack to spoil good music for some cheap laughs, for starters in his own way is groundbreaking. Of course it does not stop being playful, but even that is subdued in order to achieve its goal and purpose, music wise. 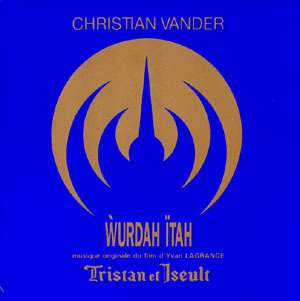 Evocative, dynamic , well costructed, focused and a fresh approach to this kind of personal music-conception of a trip to the stars, which every prog-musician is allowed to perform once in a while. Czukay´s understanding of percussion and rhythms, translates this spacious sometimes minimalistic voyage into something deeply human yet detached from pleasing any kind of target-audience. U-She's crooning kind of singing here and there, softens and counterpoints the darkest edges. I myself, am deeply surprised. 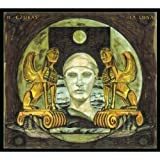 So opposite to my counterpart prog/reviewer's ratings, if there is a record of this guy I will highly recommend to any prog-audiophile is this un-pretentious and unobtrusive although highly hypnotic and accomplished effort. Which lenght in time is a vigorous deadline, so no time wasted, nor his nor yours! The electronic side outweights by far the few Krautrock references. ****4 ¨Beyond just mere good¨ PA stars. 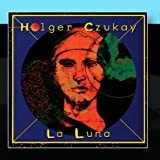 Post a review of HOLGER CZUKAY "La Luna"